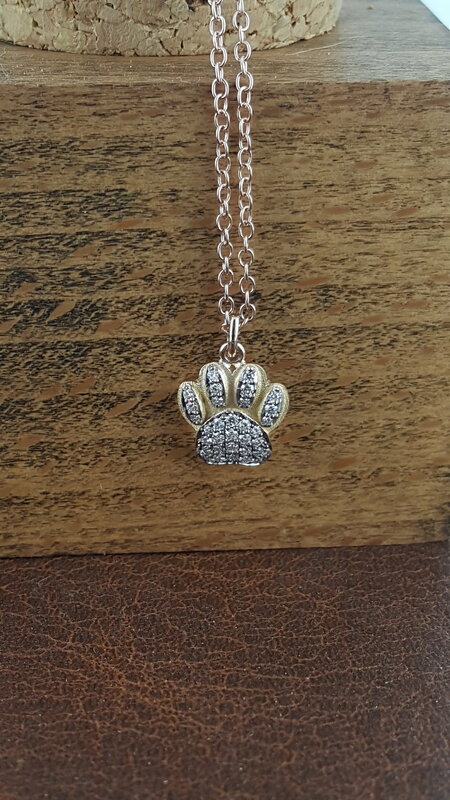 Send us and Image of your beloved Animal Paw Paw Print and we will design a pendant, earrings, ring, charm,or bracelet. Your furry friends will always be cherished and held dear to your heart. 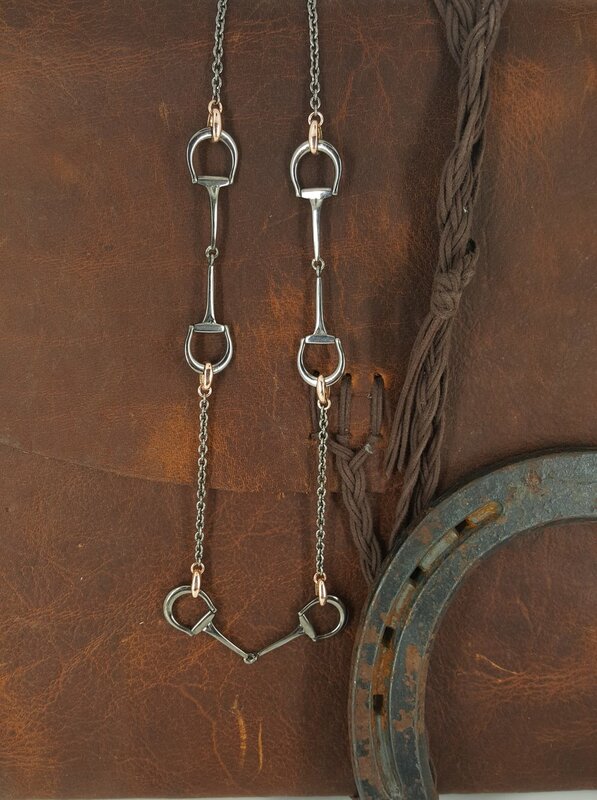 Do you have a favorite Horse Bit? 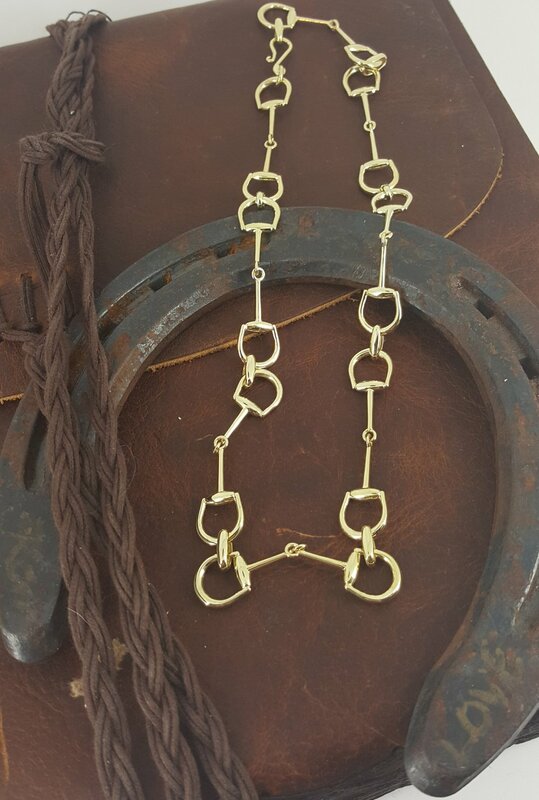 Send an image of the Horse Bit and we will custom design a collection of fine jewelry just for you. 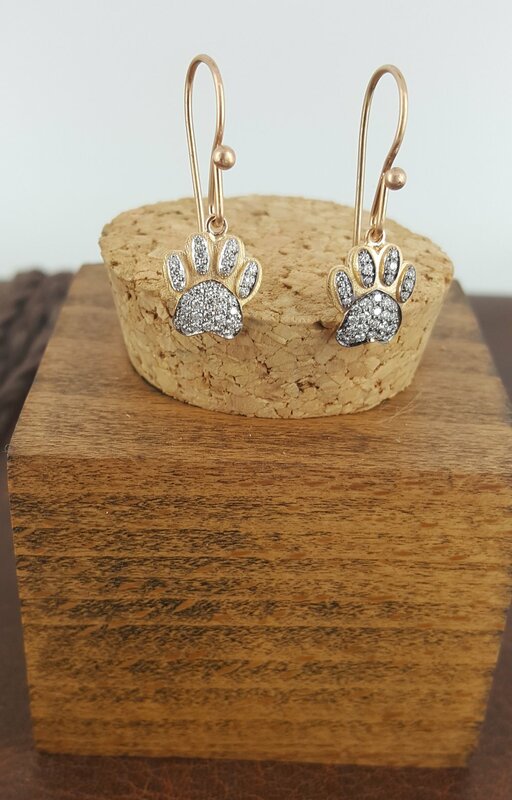 All designs can be made out of your choice of precious metals. 18 Karat Yellow, Rose, and White Gold, accented with Organic Silver, and yes we love working with Platinum too. 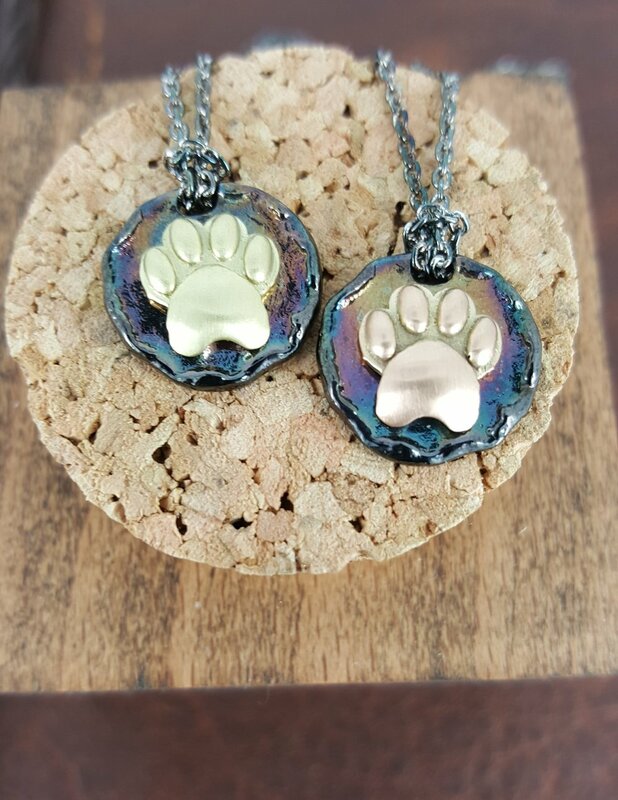 Visit our Store on Etsy. 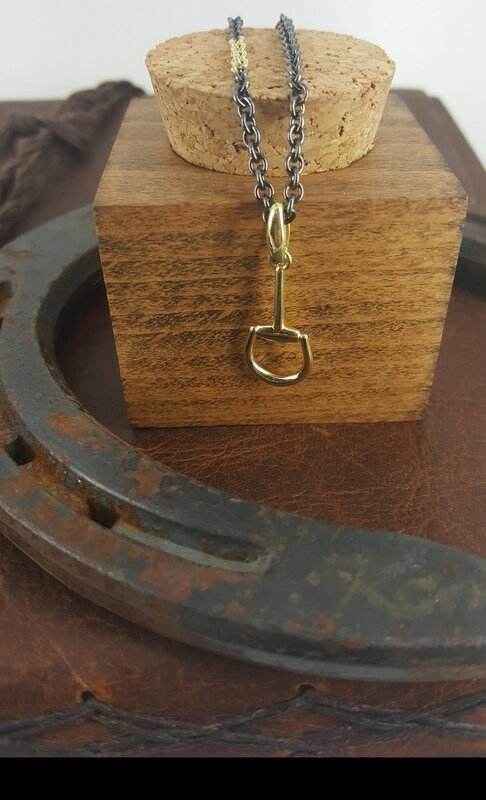 Organic Silver and 18 Karat Yellow Gold, Engraved Horse Bit Bracelet. 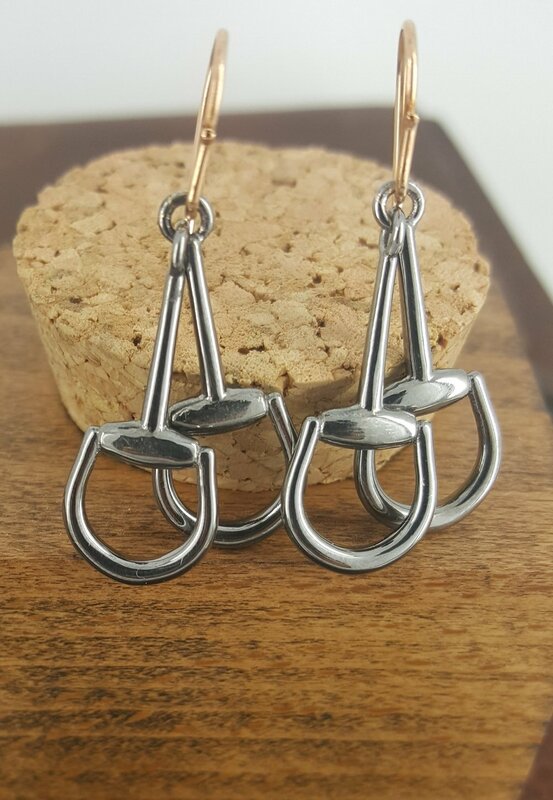 (Send us and image of your preferred horse bit and we can custom design the same style of bracelet with or without engraving). 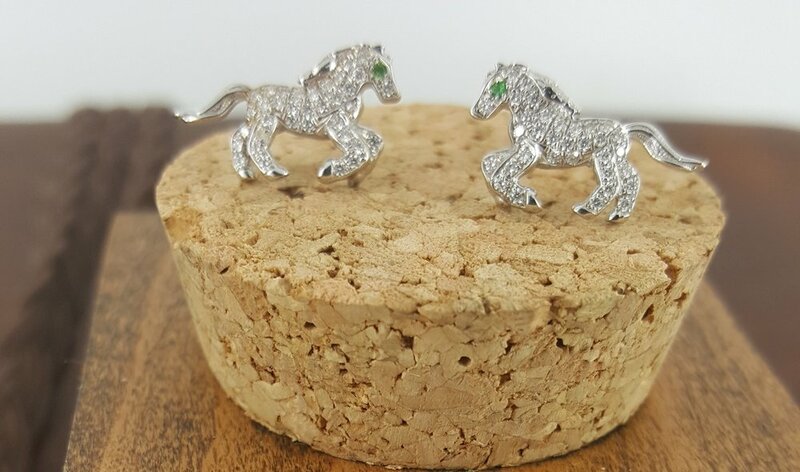 Organic Silver and 18 Karat Yellow Gold Horse Cuff. 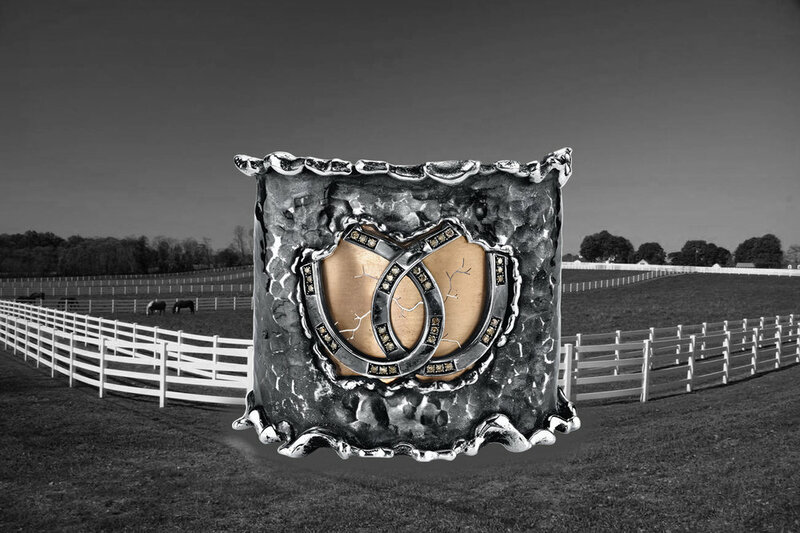 Send us an image of your horse and we can customize a cuff bracelet. 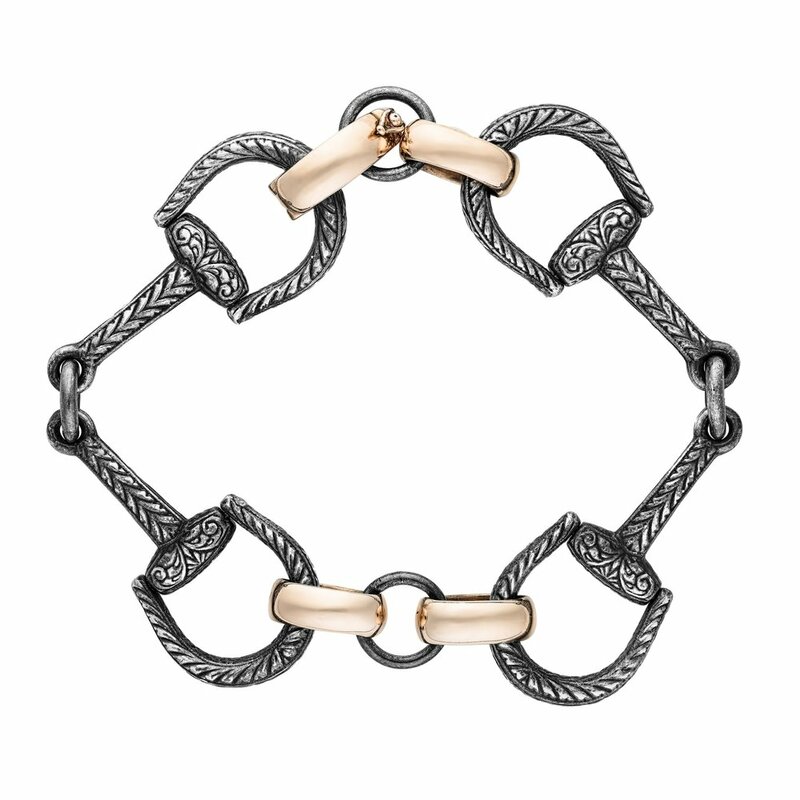 Available in Rose Gold.